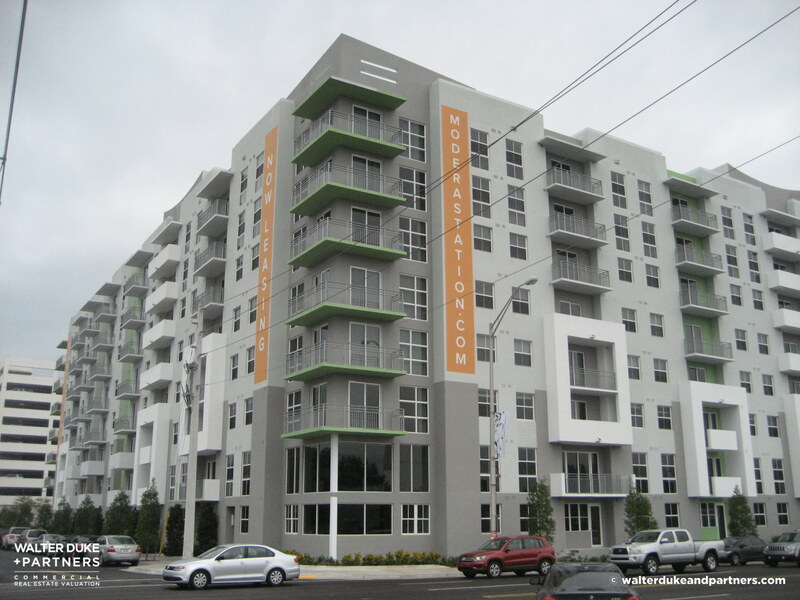 Florida Commercial Real Estate, Business Valuation, and Advisory. 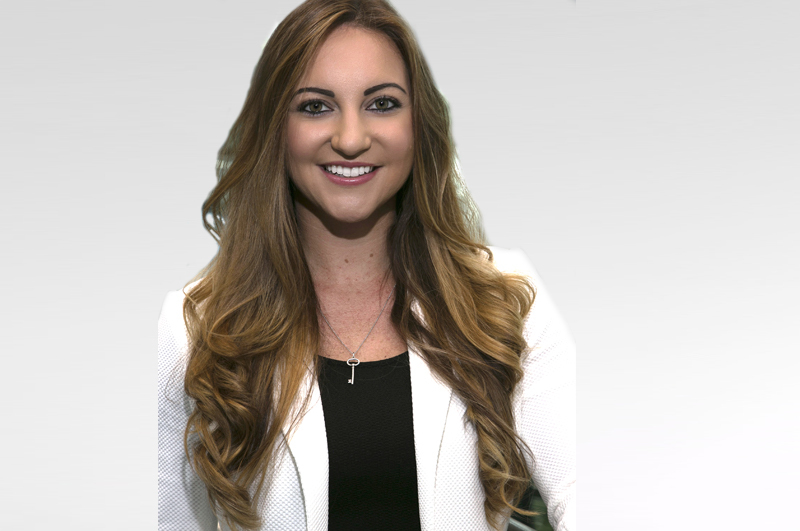 Nationally known for delivering an exceptional client experience. 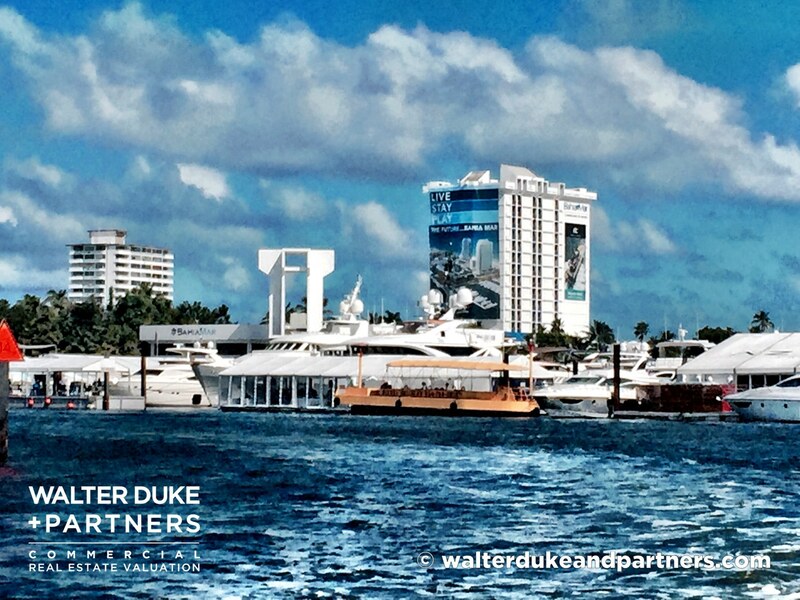 Walter Duke + Partners is a leading provider of commercial real estate and business valuation solutions providing trusted advice to our clients who have Florida real estate interests. 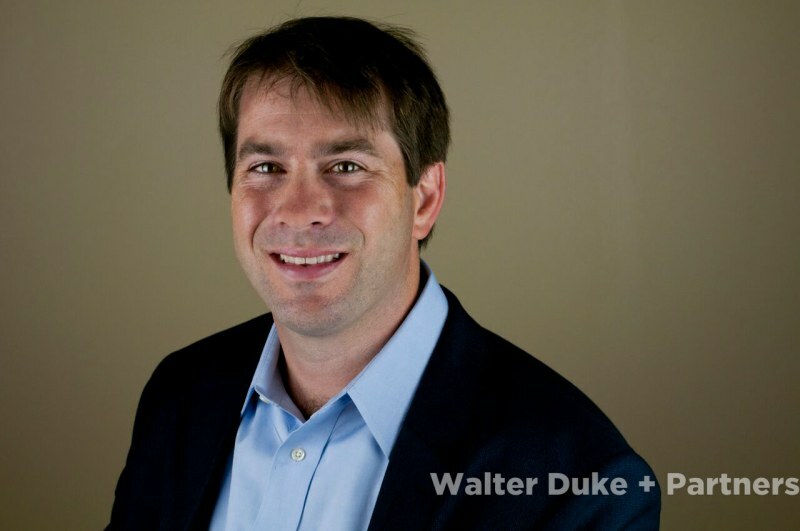 Walter Duke + Partners has a deep client base of varied interests developed over four decades of service. We work closely with our clients to help them be successful. 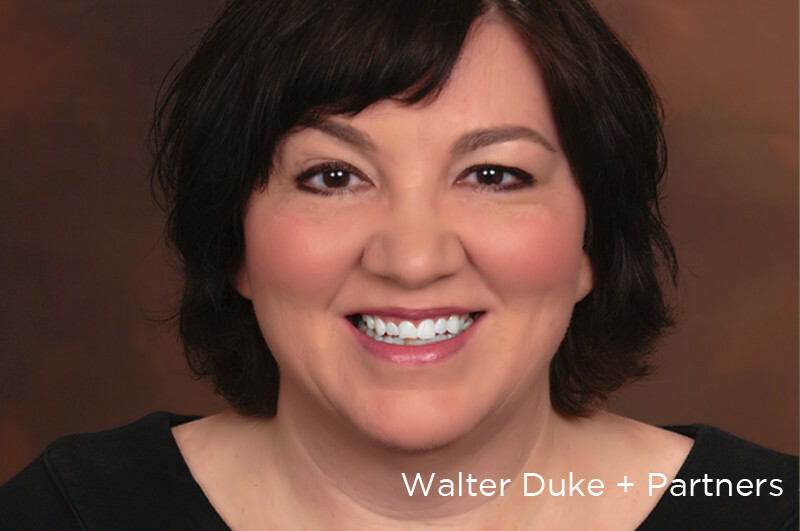 Walter Duke + Partners believes kindness can transform someone’s dark moment with a blaze of light so we share our good fortune with our community by giving back and being invested. Our valuation services include credit underwriting, estate planning, lease renewal counseling, business valuation, litigation support, and specialized studies. 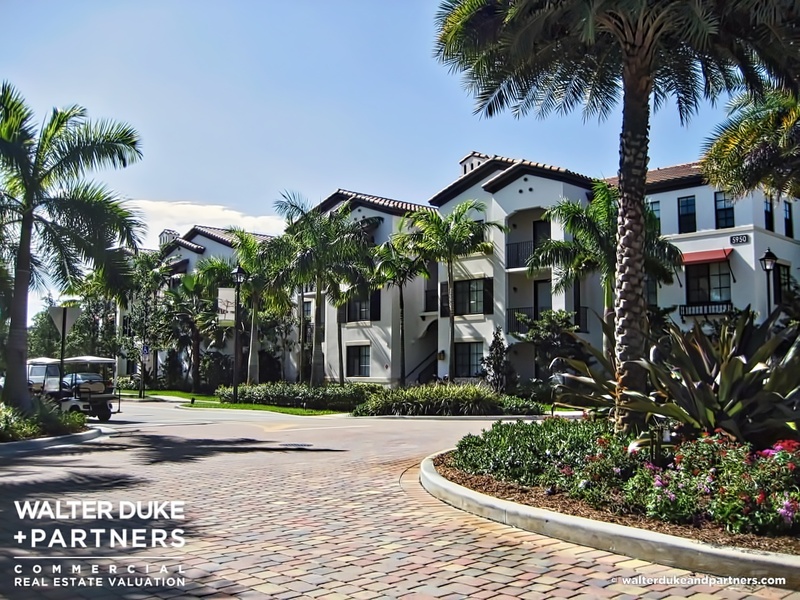 Walter Duke + Partners has provided valuation advisory services exceeding $26B worth of assets in over 15,000 assignments and in each case, we’ve helped people like yourself make the right financial decision. Call us today at 954-587-2701 or drop us a note to schedule your personal consultation. From the very beginning, we understood the importance of building relationships, from one-person operations to the largest organizations in the world. 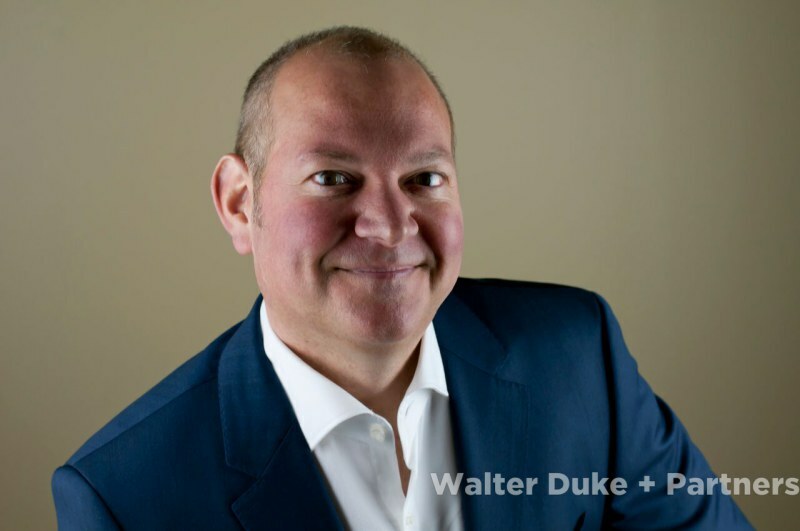 Maybe we define success a little differently at Walter Duke + Partners, and for that reason, we are driven by a deep desire to invest heavily in our community and improve the human condition. 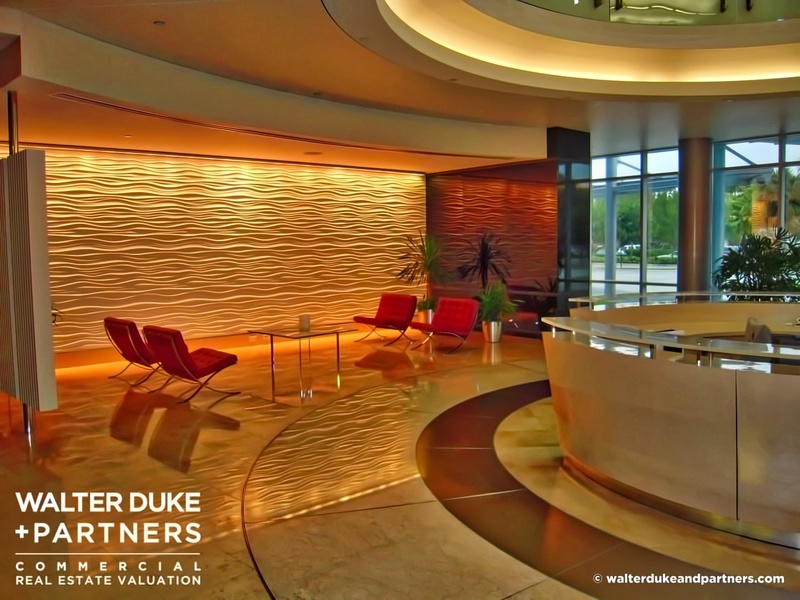 Firmly established since our inception in 1975, Walter Duke + Partners is nationally known for delivering an exceptional client experience. Please refer to our case study library to see for yourself how we help solve problems for our clients. From single tenant retail assets to regional shopping malls, we understand retail and provide expert valuations to our retail clients. 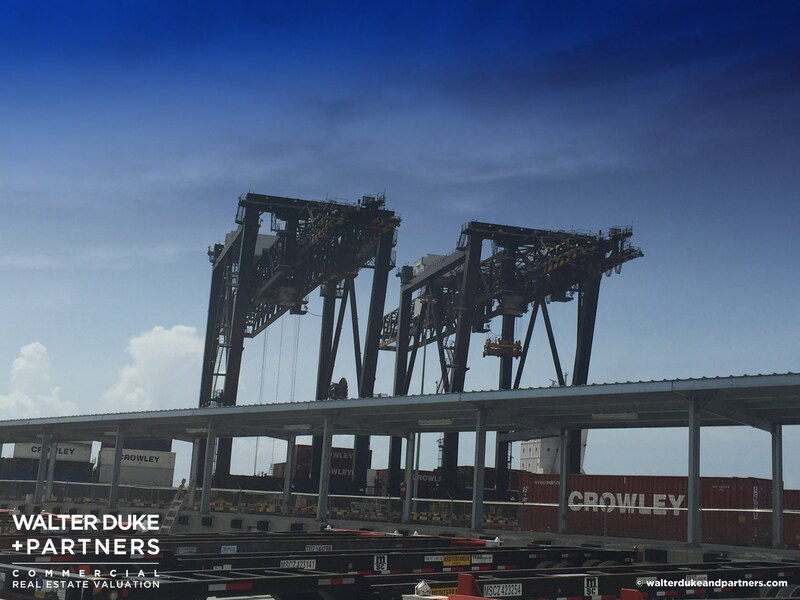 From small owner occupied buildings to large industrial parks and modern high rise office towers, we are experts in determining the value of office and industrial assets. 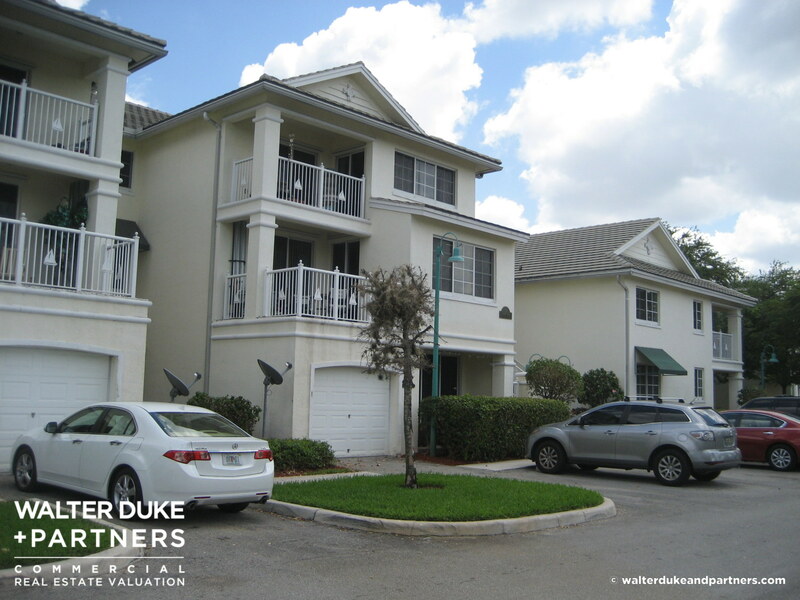 The experts at Walter Duke + Partners have extensive experience in the valuation of all types of multi-family rental apartment and condominium properties. 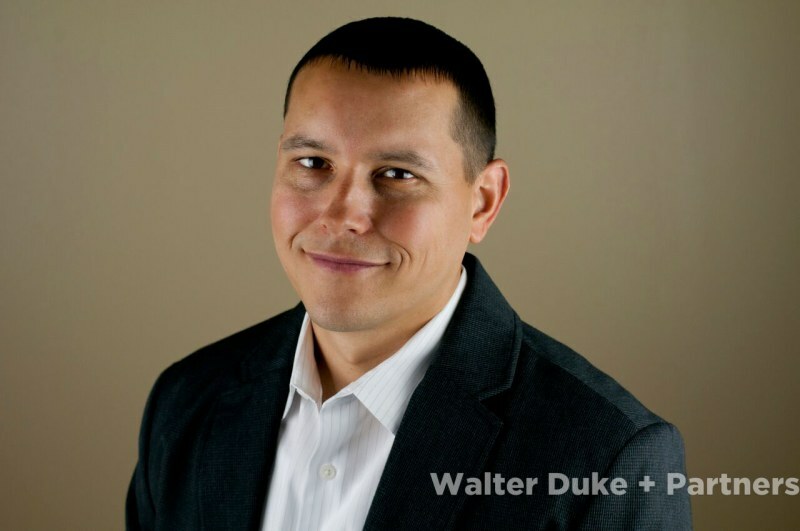 Walter Duke + Partners have the experience and judgment needed to accurately appraise complex special purpose properties. We provide our LIHTC clients with key underwriting assistance, critical research, and "on-point" market studies. Since 1975, we’ve provided our NNN clients with rock-solid advice, critical research, and relevant market metrics. We understand geo-political issues and our Educational Facility Appraisals are well known for their thoroughness and detail. 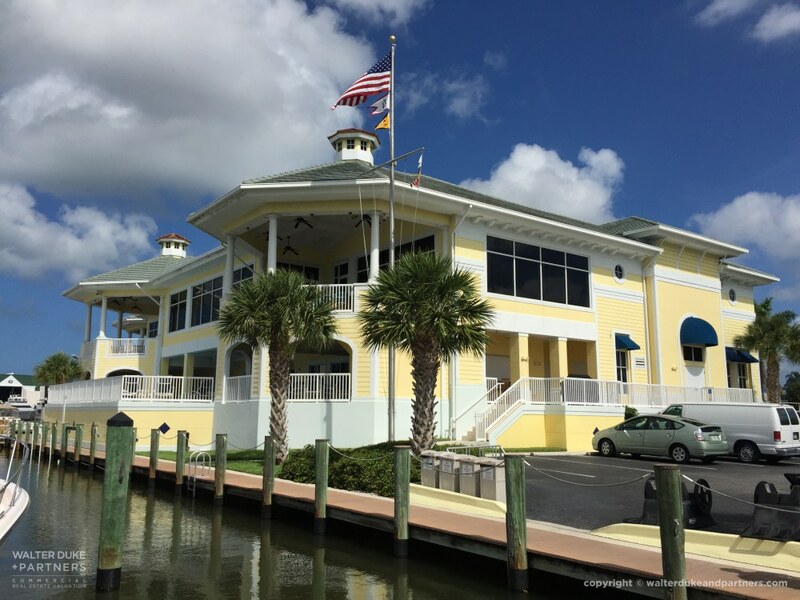 A leading provider of real estate and business valuation to the marine industry, we're experts at evaluating the worth of all types of maritime properties. Here are a few more photos chosen from the thousands of projects we’ve completed over the years. "I am so incredibly thankful for all of the work that Walter Duke + Partners has done for Humanity for Humanity. When we have partners and community leaders who have step up with a moment’s notice and help us with projects that seem unattainable, it is important to say “thank you for caring and thank you for completing our project in record time”. Walter Duke has been great to work with and have provided everything that we needed in record time. 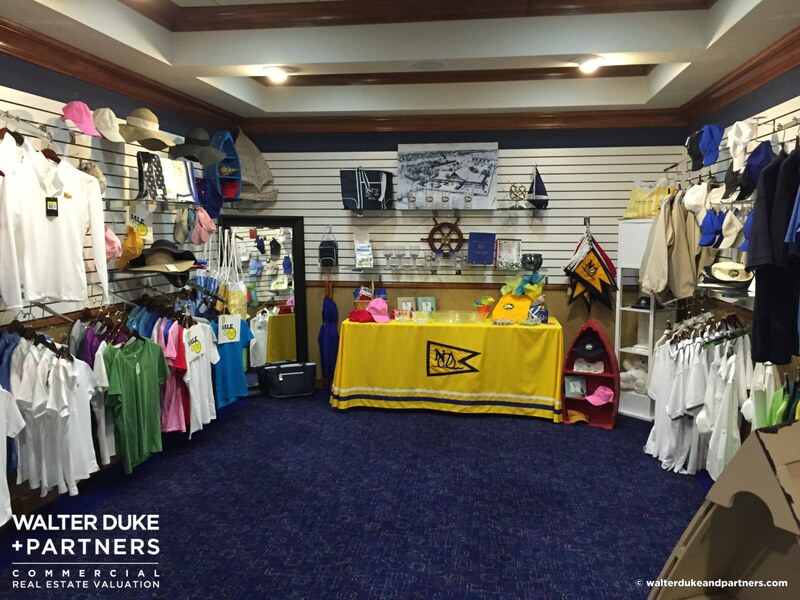 We value our relationship with Walter Duke + Partners are looking forward to working with them again to help those in our community who need it most." 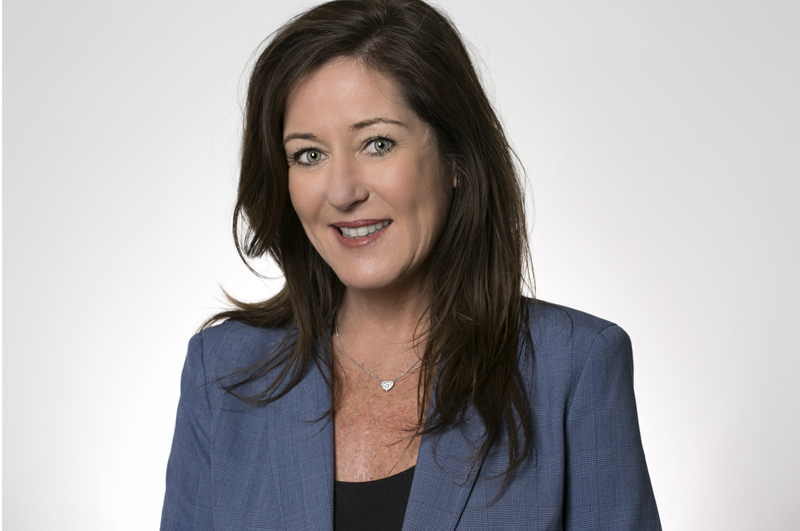 "I have worked with Walter Duke and his associates for over 15 years. He is an excellent real estate appraiser and consultant. 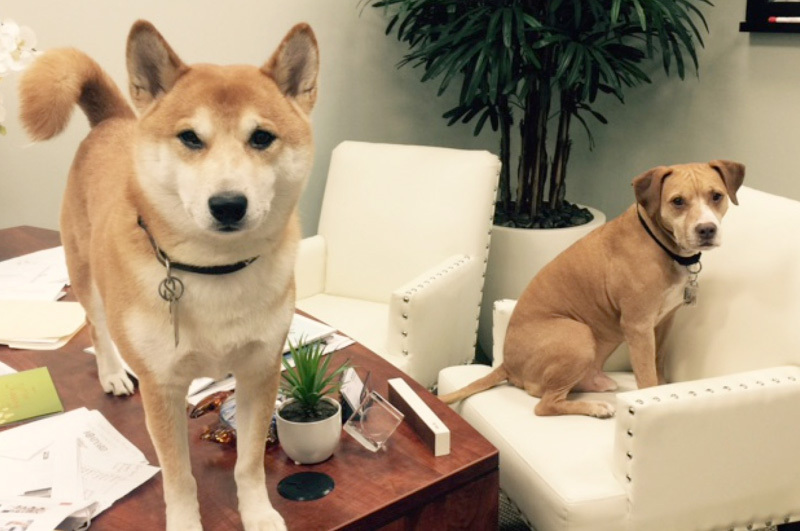 His work product is thorough and accurate and his service is always punctual. 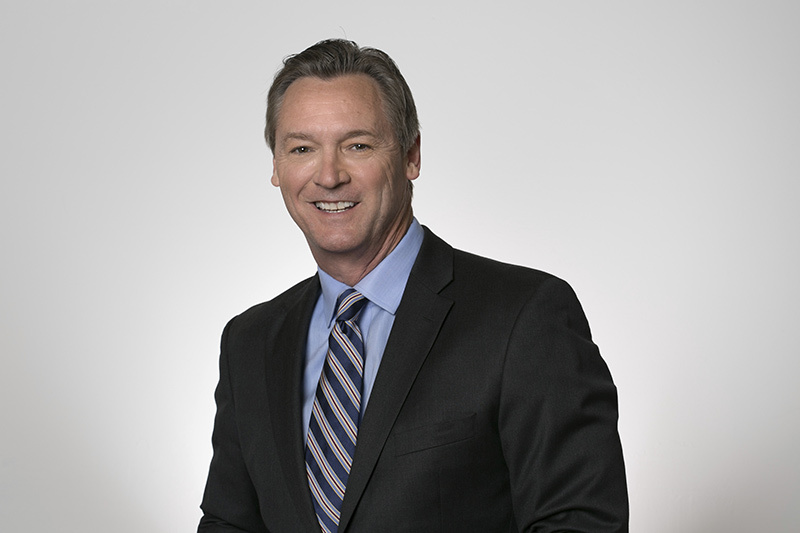 Walter has a deep knowledge and connection with the South Florida real estate markets, transactions and participants. 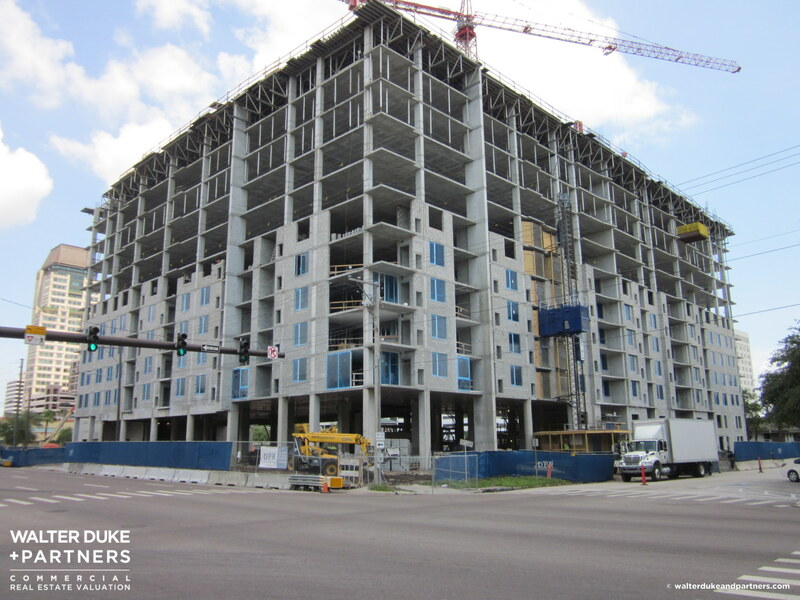 I rely heavily on Walter to help us underwrite major construction projects and finance investments in institutional-quality real estate opportunities. I count Walter not only as a professional colleague but also as a friend. I often hold him up as an example of the quality of appraiser that I wish I had access to in all markets." 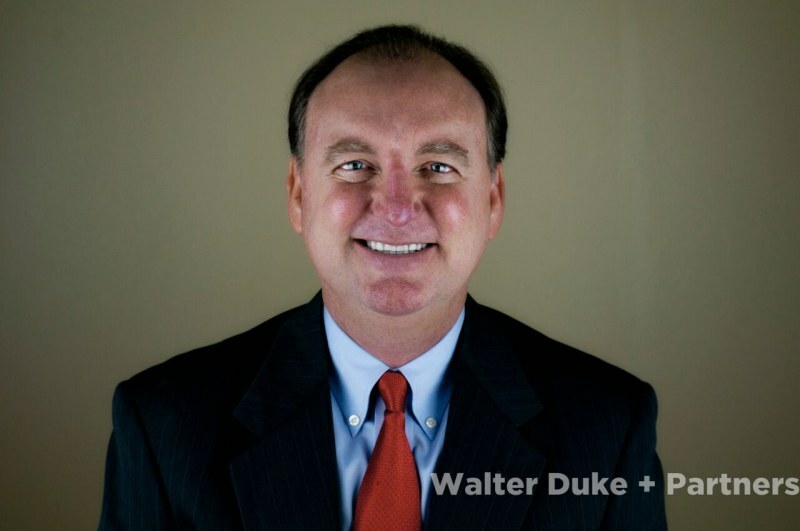 Walter Duke + Partners has forged lasting relationships with Fortune 500 companies, multi-billion dollar banks, community and regional lenders, governmental agencies, nationally known developers, insurance companies and well known not-for-profits for forty years in the Florida market. We’re proud of that. 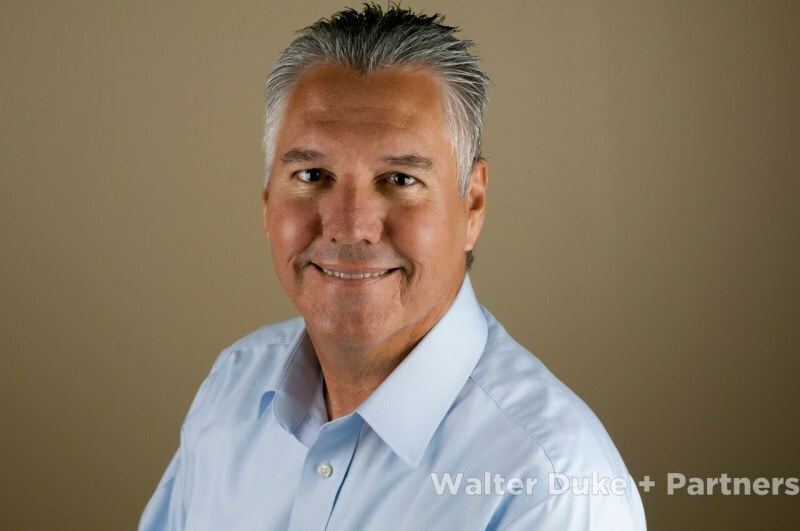 Walter Duke + Partners is a leading provider of commercial real estate valuation solutions and trusted advice to the commercial real estate industry with interests across Florida. 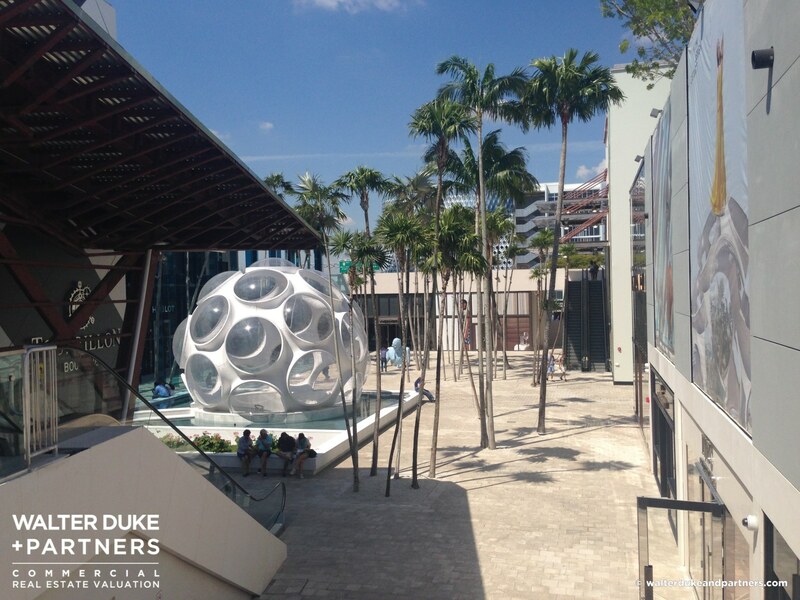 Walter Duke + Partners has as deep client base of varied interests developed over four decades of service. We work closely with our clients to help them be successful.